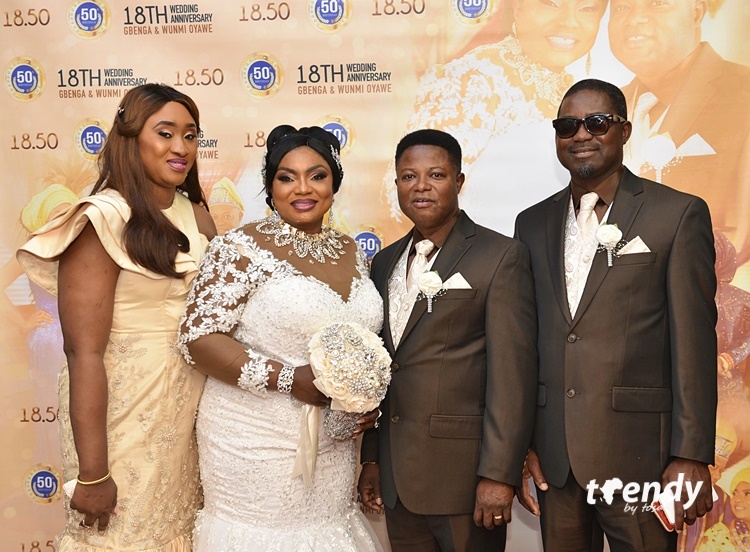 For Gbenga and Wunmi Oyawe, there was every cause to celebrate their 18th Wedding anniversary with all the panache attached. For Wunmi Oyawe, it was a day to celebrate her glorious 50th birthday. For the entire family, there was no hold bar to give thanks and praise to the almighty God for his grace, mercy and blessings. The Oyawe family have had their own share of trials and tribulation but faith has seen them through. 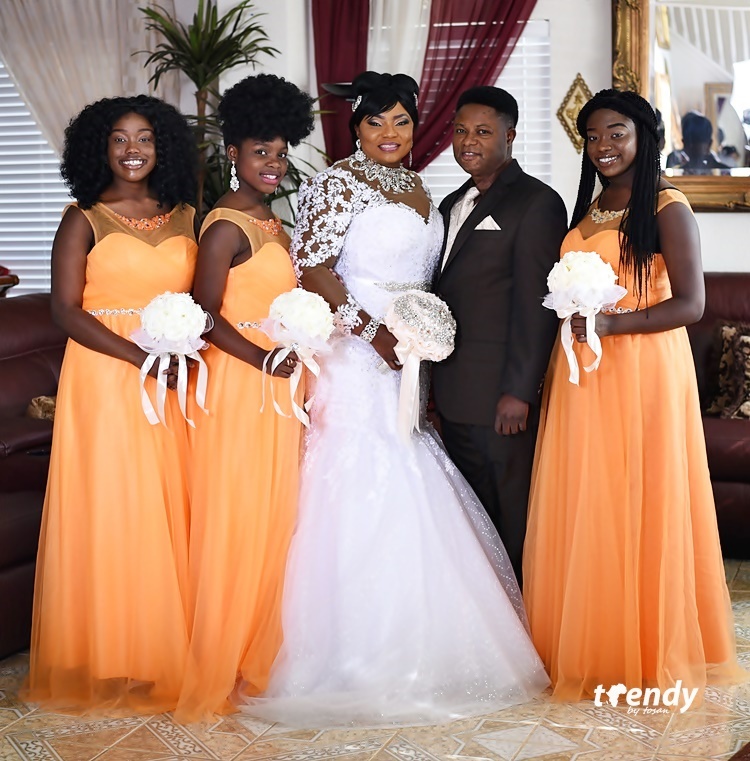 Blessed with three beautiful daughters, Gbenga and Wunmi ensured that they were joined by family and friends especially the elderly parents who traveled thousands of miles just to witness the grad celebration at the upscale Gemstone banquet hall in Dallas, Texas. The event commenced with a church wedding styled renewal of vows which was characterized by dance and praise. Guests and well-wishers enjoyed lights refreshments during the cocktail that proceeded. The majestically decorated banquet hall was the next stop for the celebration party as the wedding party arrived in a carefully orchestrated sequence. The formal events including prayers, cake cutting and toast then followed. Music supplied by a live band ensured that the celebrants and guests jostled for space on the dance floor. Wunmi Oyawe, a singer and songwriter, also used the occasion to premiere her latest single which was played as the official bridal train entry song. She also spotted several traditional and continental apparels. Guests also enjoyed an array of African cuisine.